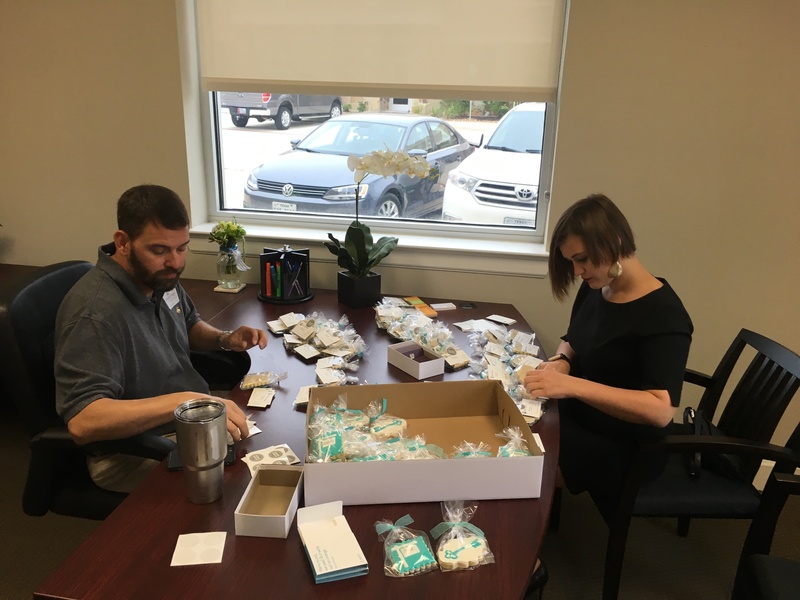 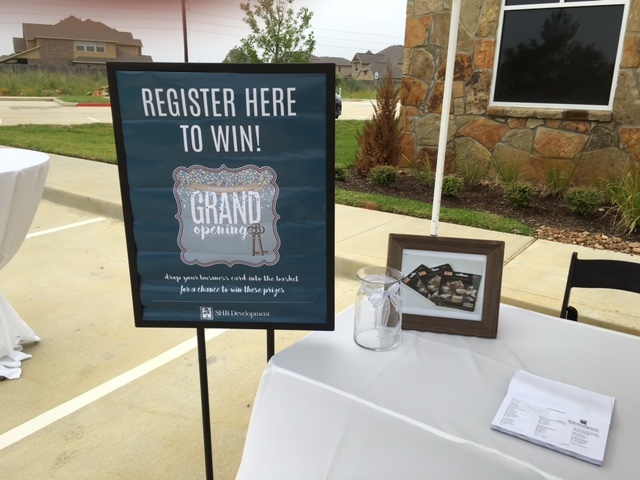 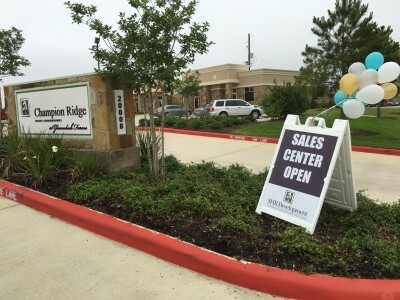 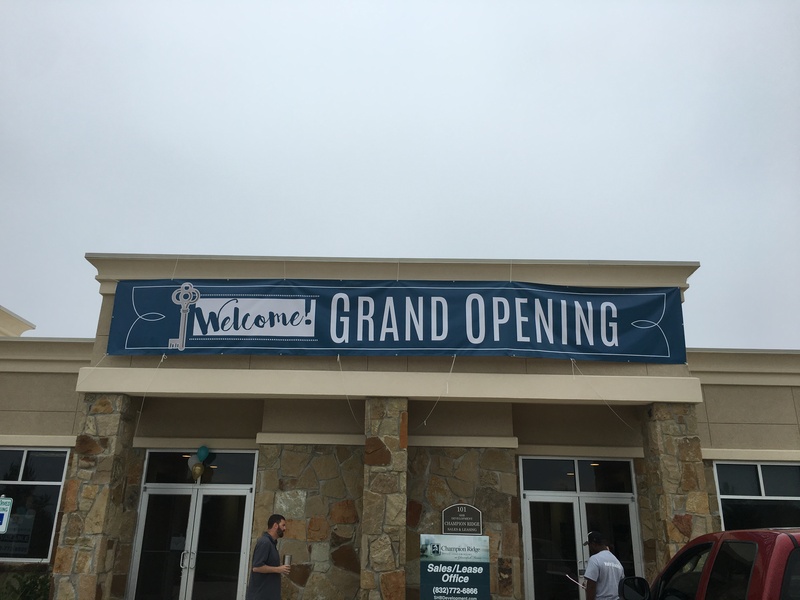 Champion Ridge Office Condominiums at Gleannloch Farms hosted a Grand Opening celebration on May 17 and 18 at its location on Champion Forest Drive near the Grand Parkway. 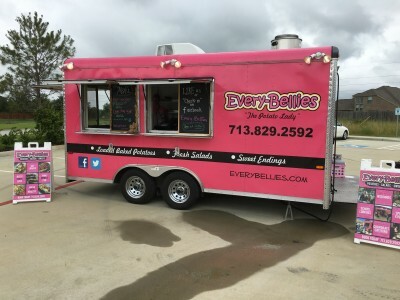 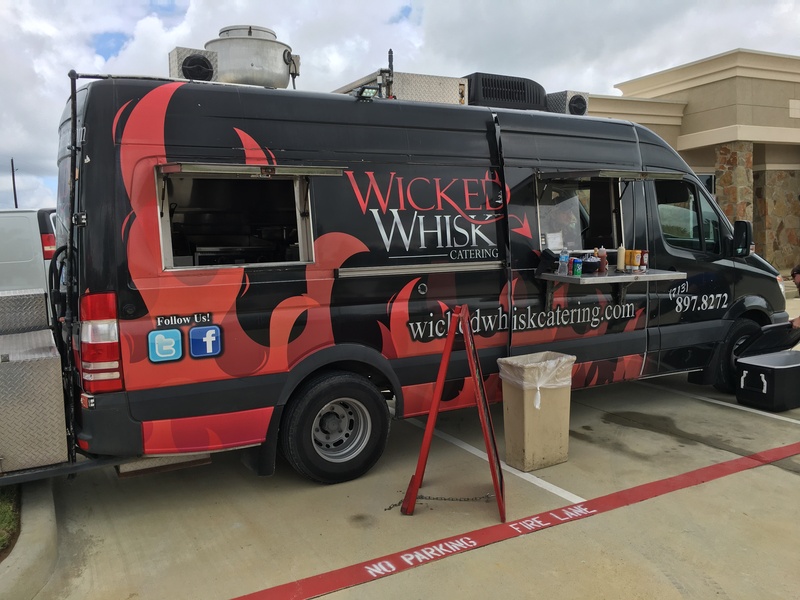 Realtors and members of the business community came out to enjoy tours, food truck specialties and treats from SHB Development, the builder of the office condo complex. Learn more about Champion Ridge Office Condos and the special REALTOR office now available.